If you've got a love and passion for photography, and a feel for your camera gear and settings, yet your images still fall short-The Passionate Photographer will help you close that disappointing and frustrating gap between the images you thought you took and the images you actually got. 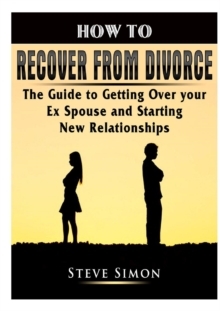 This book will help you determine what you want to say with your photography, then translate those thoughts and feelings into strong images. 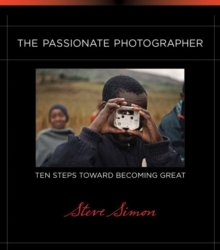 It is both a source of inspiration and a practical guide, as photographer Steve Simon distills 30 years of photographic obsession into the ten crucial steps every photographer needs to take in order to become great at their passion. 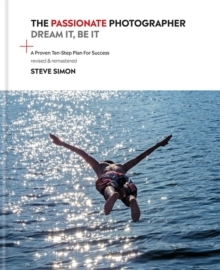 Simon's practical tips and advice are immediately actionable-designed to accelerate your progress toward becoming the photographer you know you can be. Core concepts include:- The power of working on personal projects to fuel your passion and vision- Shooting a large and targeted volume of work, which leads to a technical competence that lets your creativity soar- Learning to focus your concentration as you shoot, and move outside your comfort zone, past your fears toward the next great image- Strategies for approaching strangers to create successful portraits- How to edit your own work and seek second opinions to identify strengths and weaknesses, offering opportunities for growth and improvement with a goal of sharing your work with the world- The critical need to follow, see, and capture the light around youAlong the way, Simon offers inspiration with "Lessons Learned" culled from his own extensive experience and archive of photojournalism and personal projects, as well as images and stories from acclaimed photographers. If you're ready to be inspired and challenge yourself to take your photography to the next level, The Passionate Photographer provides ideas and creative solutions to transform that passion into images that convey your unique personal vision.